Egnyte was established on the principle of ‘Provisioning of Revolutionary Data Services’ and has successfully achieved that. It offers solutions for complicated data requirements of SMBs and large enterprises made possible through a popular service format that offers simplicity, security, cost efficiency, and top performance. Egnyte continuously exists in the press and media limelight due to its exciting services and attractive plans. Egnyte Company was established by a high-profile team of managers, entrepreneurs, and technology geeks who excelled in their respective fields. Among them was co-founder and CEO Mr. Vineet Jain, who along with his team established the company to provide industry-leading services to SMBs and large enterprises. He envisioned changing the way data is shared and stored within online business management. Headquartered in Silicon Valley, they successfully established the company and devised world-class service of data backup and file sharing among employees, offices, business partners and other stakeholders. 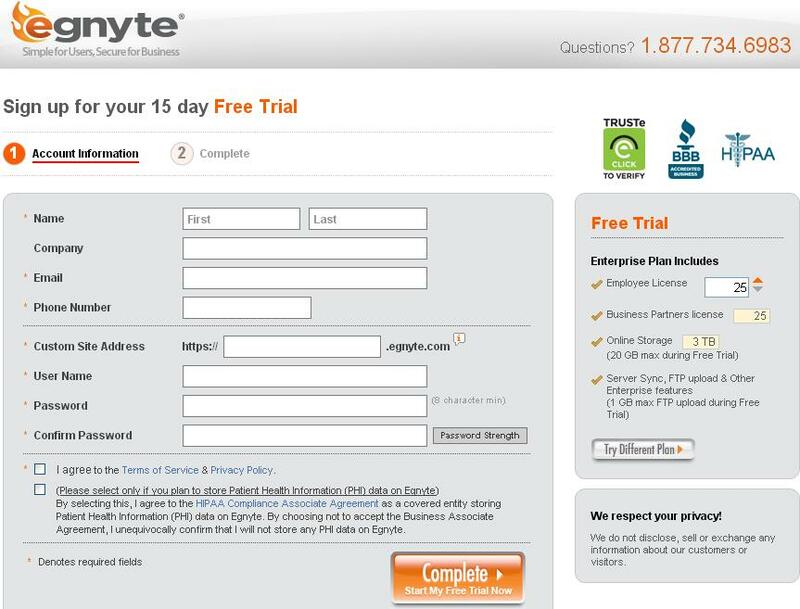 Since the establishment of Egnyte in 2008, it has become one of the most favorite data solution companies in the world. It possesses a strong management and technical team with vision and decades of technical expertise in various fields of information technology. Egnyte provides quality technical solutions for data backup and sharing problems, as well as attractive price plans for a variety of market segments. Pricing options encompass the basic needs of most customers, including home users, and small to very large businesses. Group @ 24.99 USD/Month: 150GB online storage, 5 employees/users license, 1GB max file upload. 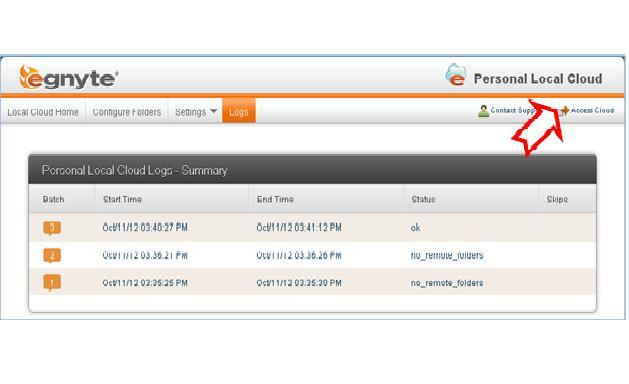 Office @ 44.99 USD/Month: 1TB online storage, 10 employees/users license, 2.5GB max file upload, FTP access. Enterprise @ 12.99 USD/User/Month: 3TB online storage, unlimited employees/users (min-25), unlimited file-size upload through FTP. Additonal resources can be purchased in bundles of 5 licenses for Group 1 packages, while Group 2 licenses are sold as single user/employee flat rates as outlined in the plan description. 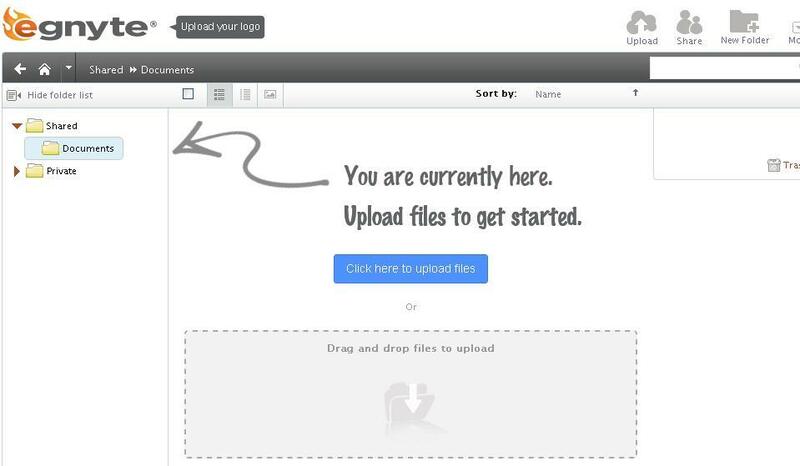 Easy file sharing through links, attachments, etc. Mission-critical security level, including 256-bit AES encryption, SSL connections, secure key hosting and customer-managed encryption keys. 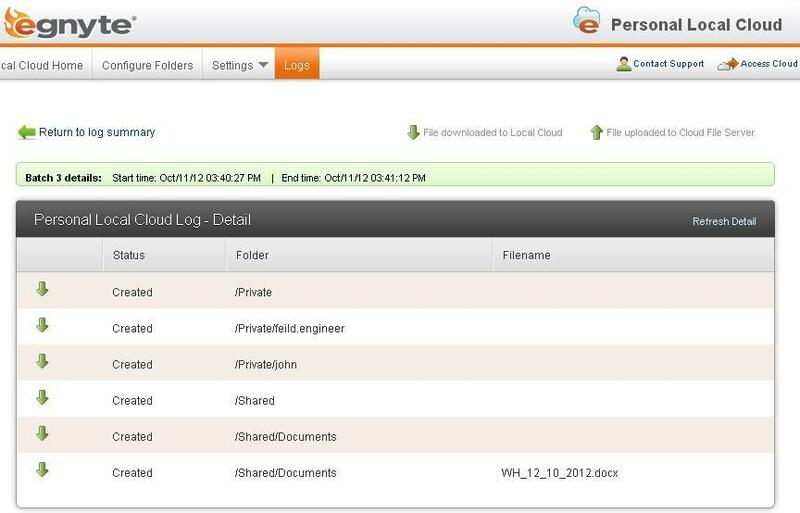 Popular software such as Google docs, Salesforce, Quickoffice, and Outlook integrate with file-sharing and editing. Egnyte incorporates multi-layered ‘Mission-critical security’ of data transport, storage, and network. It also employs physical security of its state of the art data centers through the use of motion-detecting security systems. Data is encrypted for transport between customer machines and servers and then transported over secure SSL connections before arriving in storage, where files are stored encrypted. Security management makes use of 256-AES encryption protocol; the same used for military data transmission. FTP transportation also takes place with the help of FTPS or FTPES mechanisms. 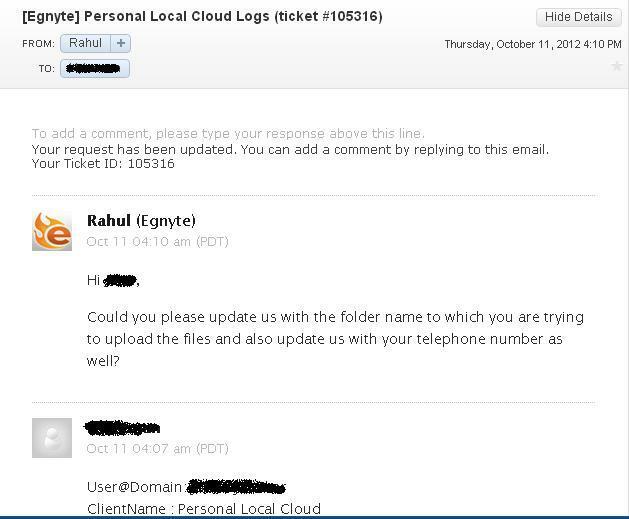 Egnyte offers 24/7 customer support via telephone, email, and trouble tickets. The company website also provides documents and video guides to help customers resolve issues, and additional customer support access is available for additional charges. 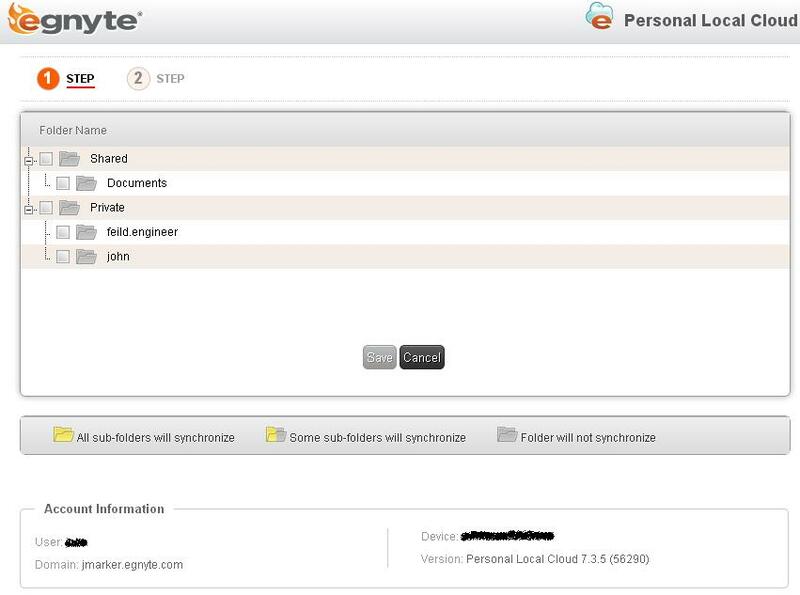 There are forums for getting technical and other support from technicians who either work for Egnyte or from those who use the service. Egnyte also provides live web training to customers. The following is an illustration of a trouble ticket response that took less than 20 minutes from the time of the original ticket post. The process for signing up and installing the client software (local Cloud Folder or other software) for online interaction is simple. First you need to register for service. Free Trial service is availabe. 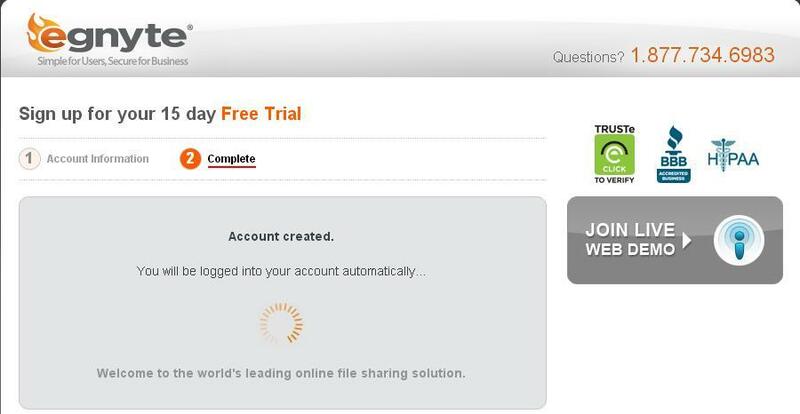 Free Trial registration is depicted below, which is free for 15 days. 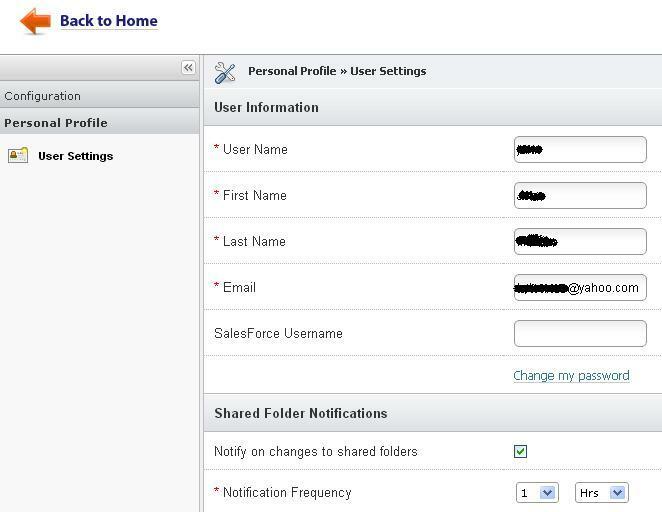 From the account Home page, you can upload documents by either dragging files to the drag and drop field and selecting ‘Click here to upload’ or else by clicking Upload at top right of the page as shown in the following figure. 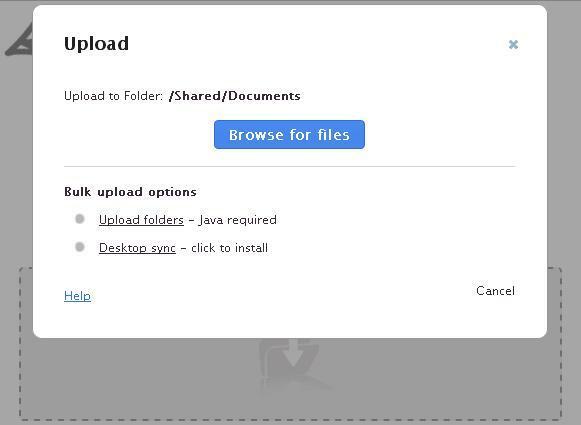 If you choose the Upload icon, a pop up will appear, providing options to browse for files and upload manually (up to 1 GB) or install the desktop synch application to upload required data automatically. 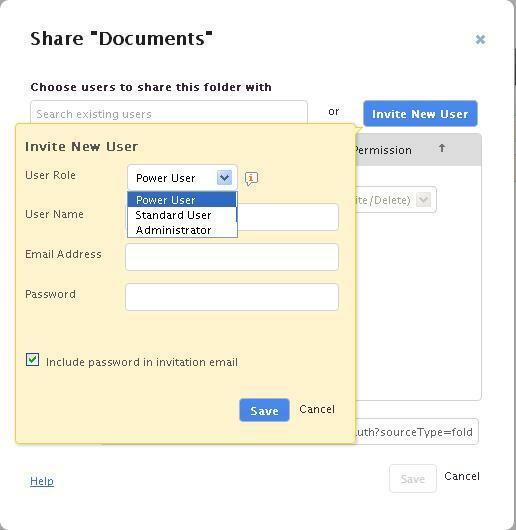 Share documents according to allocated authority assigned to the new user for editing, etc. 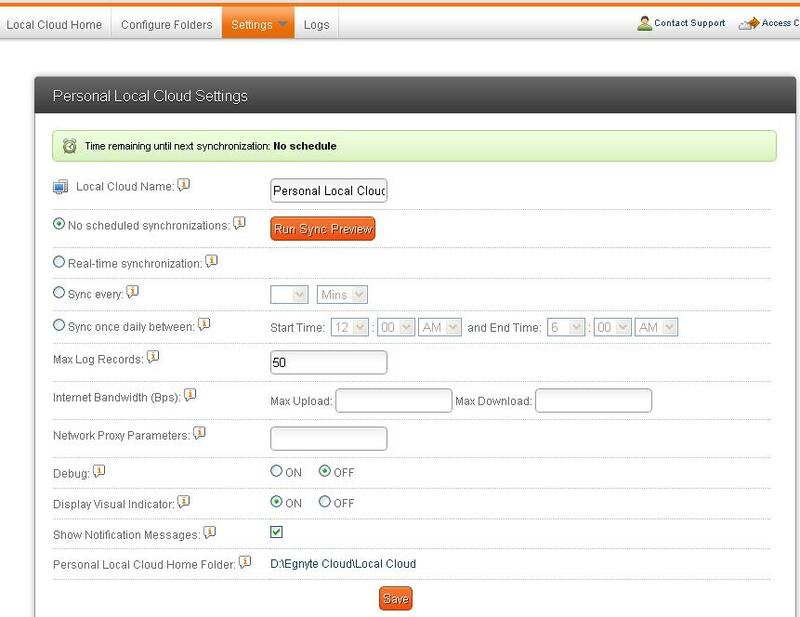 Provide a location for the local cloud, as seen in the following figure. 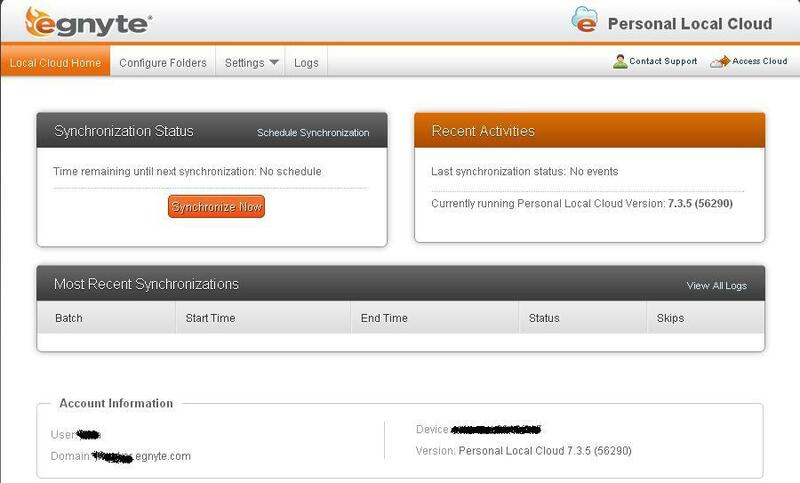 The synchronization function will upload the chosen data into the configured folders. 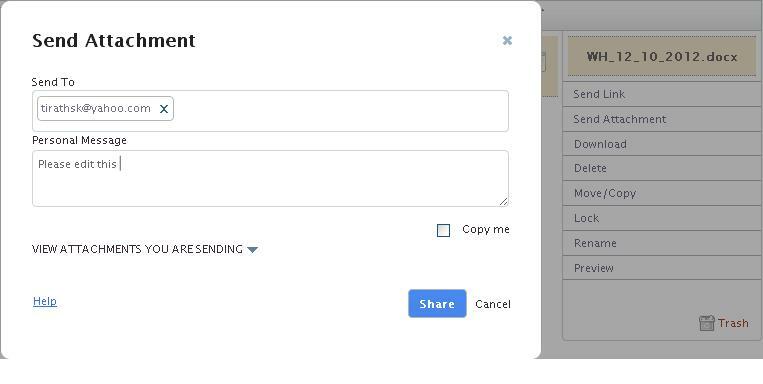 Paste data in the specified location of your Local Cloud folder and select Synchronize Now to upload the data available in the local cloud location. Configure the type of synchronizations, usage of internet bandwidth, proxy settings and many other settings as shown in the following figure. 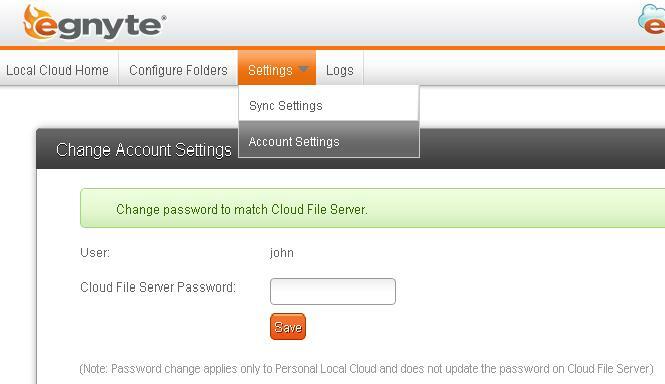 Switch from Egnyte cloud upload interface to the cloud access interface by clicking Access Cloud as highlighted in the following figure. Egnyte is innovative, offers attractive plans, affordable prices, wonderful customer support, mission critical security and flexible options for scalability. It is a reliable service providing industry-grade network uptime, consolidated and comprehensive data storage, and quality backup and file sharing services with a simple interface and easy to follow procedure. It is a highly recommended online businesses data management solution. I did not have a good experience with this company. First, we signed up and got the backups going, for some reason the back-ups would keep more versions then we specified and we were going over our space limit. Only after multiple “Tickets”, emails and phone calls did we get it fixed. We were threatened to have a hike on our fee, it was frustrating because we were doing everything we could to delete the data and it would not go away. Fast forward several months, we got the local cloud going, we did feel it was a service that would help us. Once we got that going, we invested in a Ready NAS Device to create an Office Cloud. 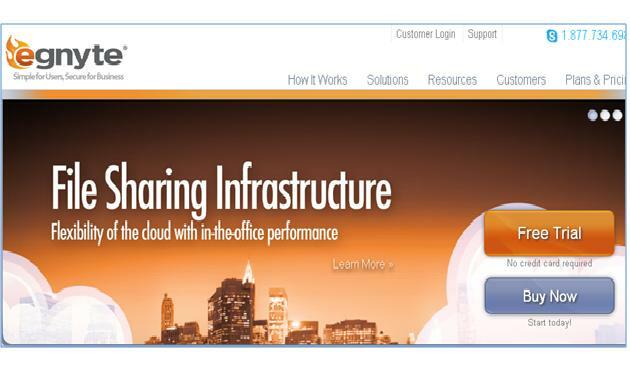 We were were hit with hidden fees, there is a $60 fee per month for the Office Cloud. We were having problems and were making phone calls and tickets, it was very frustrating. We don’t do business with vendors who are not upfront with fees not matter the amount, we feel were were victim of “bait and switch”. If they were honest about the $60 fee hike we would have been ok with it, but they never indicated that to us until we owned a $1800 NAS device and were trying to set it up. We terminated our service because of this. We will not do business with Egnyte. Great for backing up my small business, been with them for 2 years. Highly recommended.